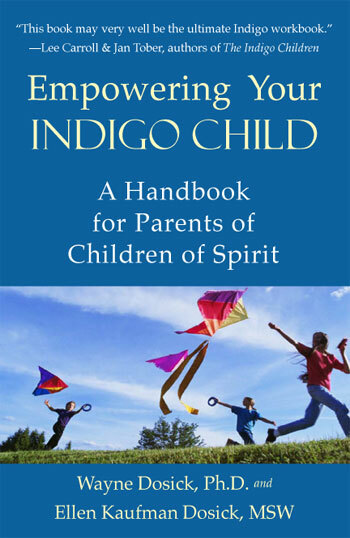 An introduction to both the awesome magnificence and the deep emotional pain of the Indigo Children and Adult Indigos, and a complete step-by-step guide to the three spiritual processes — including playing the YOUMEES — that bring Indigo-healing and transformation, and affirm the Indigo-soul-vision of a perfect world. To purchase this book, click here to be connected to Amazon. The 17 is a therapeutic process sourced in the world of the Spirit  that celebrates our children's inherent knowing; brings life-changing transformation to their attitudes and behaviors; and affirms their soul-vision of a perfect world. GraceLight is a spiritual healing process for Indigo Children between birth and seven years of age  effected for them by their parents  that softens the pain of their separation from the Divine; lessens their discomfort in Earth-existence; and nourishes their vision of a world of Oneness and perfection. The Point of Essence Process is a spiritual healing for Adult Indigos that unblocks your lifetime's constraints, restraints, and soul-suppressions; reconnects the "You-ness of You" with the Divine; affirms the full truth of your Self and the full expression of your Being; allows you to reclaim your soul-purpose and you soul-mission on Earth; and helps to renew your vision of a perfect world.